Welcome to Boonzaaijer Bakery (pronounced: bone-z-i-er). When you are looking for the finest in cakes and Dutch made cookies and treats just come to the corner of Cork and Burdick street. 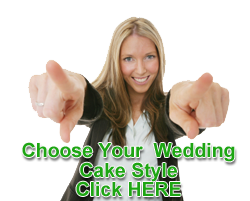 Family owned and operated since 1961, you will be able to find excellent cakes for your wedding, birthday or any special day. On weekends we feature our famous Fresh Fruit Shells and Oliebollen. From cookies to cakes, contact one of the best known names in SW Michigan.